Design + Code + Culture = Play "Bonne Chance"
Held in the Link Classroom 6, West Campus, Duke University. Learning languages through or with gaming is not a new in and and of itself. What makes the "Bonne Chance" project unique is that we are trying to teach French through designing a game instead of simply playing it. Through an interdisciplinary approach to modern software development, students from multiple academic bacgrounds with varying experience levels are able to work together in a cross-functional community. Language and culture immersion is being explored in a new technological and educational realm by applying game-based learning mechanics to an elementary French language curriculum. Please join the Digital Humanities Initiative for the keynote presentation of DHI Week 2019! RSVP here: https://dhi-feminist.eventbrite.com A brief schedule is below. Full descriptions and schedules for our DHI Week events can be found here: https://digitalhumanities.duke.edu/dhi-week-2019 In this talk, Dr. Danica Savonick (SUNY Cortland) situates current conversations around digital pedagogy, public humanities, and student writing within a genealogy of feminist and anti-racist aesthetics and activism. Low Maintenance Book Club Reads David Sedaris! 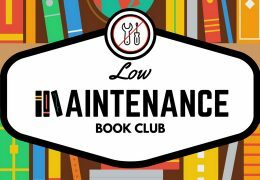 Come laugh with Low Maintenance Book Club! To close out the semester, we’ll be discussing three selections from David Sedaris’ newest collection of personal essays, Calypso: “Why Aren’t You Laughing?” “Now We Are Five,” and “A Number of Reasons I’ve Been Depressed Lately.” Copies of this book are available for checkout from Duke University Libraries and Durham County Library. We also have an audiobook through Overdrive. 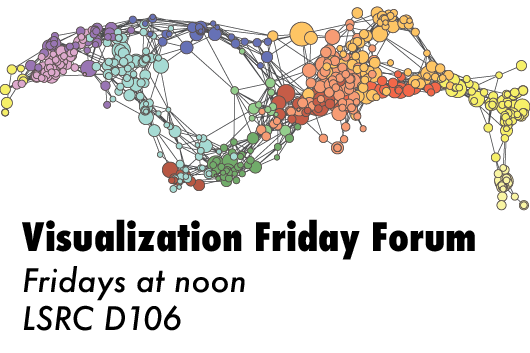 Register for this discussion. Light refreshments will be served. 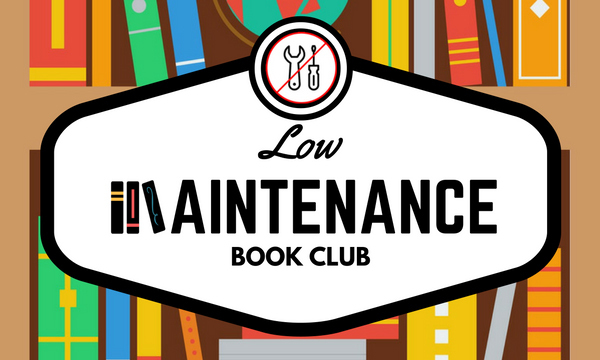 The post Low Maintenance Book Club Reads David Sedaris! 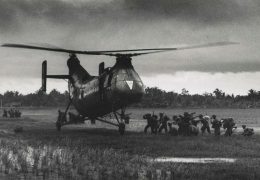 appeared first on Duke University Libraries Blogs. 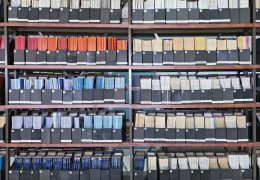 New faculty liaisons often report that they don’t know how to get started in assessment. And it’s common for both new and established liaisons to report some confusion about what the program actually should be assessing. This can threaten liaisons’ confidence and self-efficacy, even though the actual work of assessment generally is quite straightforward. Enter the curriculum map! This session explains curriculum maps as a graphical illustration of student learning across experiences. Both an organizational schema and a communications device, the curriculum map clarifies what happens within a program of study. It can reveal redundancies of instruction, opportunities for new courses and programming, and important moments for the assessment of learning. In a nutshell, it can help a program get organized and get started. The session will include specific instructions for various approaches to curriculum mapping. This event is sponsored by Trinity Office of Assessment. Contact Jennifer Hill (jlh9@duke.edu) for more information. Coffee and light pastries will be provided. There is increasing recognition that LGBTQ scientists face significant barriers, both implicit and structural, when pursuing careers in STEM fields. These barriers have some similarities but also substantial differences to challenges that women and underrepresented ethnic minorities face, but the effect is the same: the systematic attrition of talented scientists from STEM careers weakens science as a whole. This presentation will examine the justification for increased inclusion through the lens of LGBT identity and will offer some thoughts on what some key barriers might be. 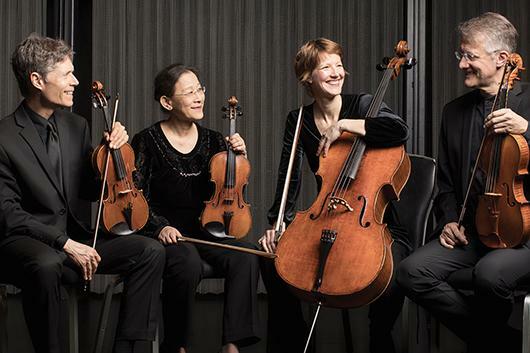 Join us for a free noontime concert in the library featuring Duke University's own Ciompi Quartet. Presented in association with the Duke Department of Music.